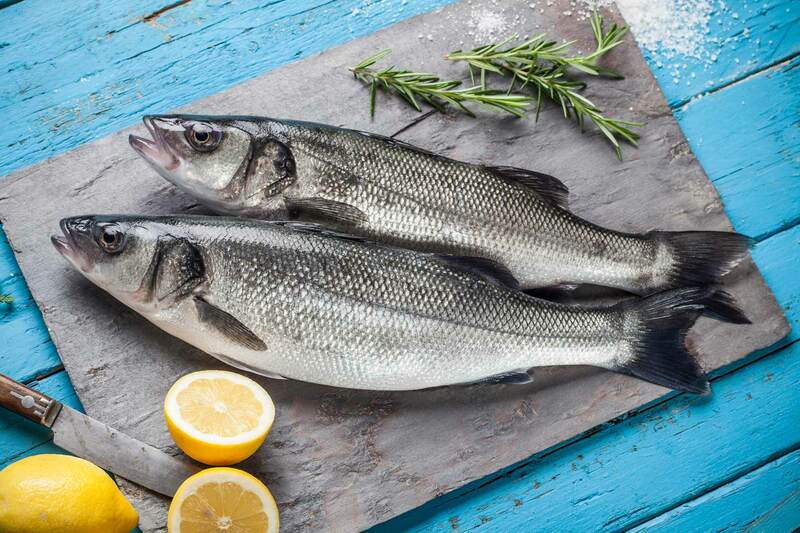 Sustainability is at the core of our philosophy at Kefalonia Fisheries. 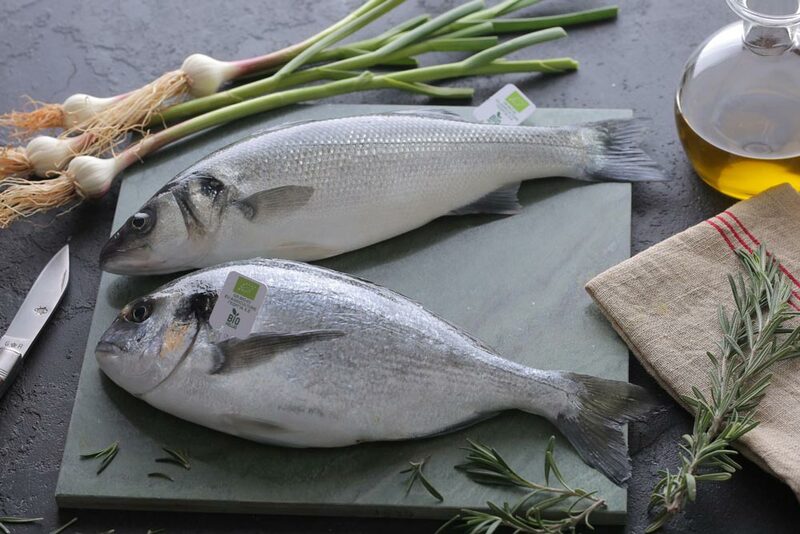 We offer a range of sustainably-raised and organically farmed Sea Bass and Sea Bream guaranteeing that our fish are raised in the cleanest of environments, and are produced in a sustainable way - which means they are good for our customers and good for the environment. Meeting the needs of the present without compromising the ability of future generations to meet their own. Fish fed only with natural ingredients from certified organic agriculture and sustainable fisheries: our feeds are specially formulated to match exactly what our fish would eat in the wild. Raised in the clean and deep waters of the Mediterranean: our production site is free of all industrial, agricultural and urban activity and virtually unexposed to pollutants. Grown in spacious enclosures, taking up only 1% of the volume in their pens: reducing population density to 1/3 that of conventional farms, enables our fish to live in a way natural to the species and in accordance with the highest animal welfare standards. Raised slowly as nature intended: absolutely no additives, antibiotics or chemicals of any kind are allowed in our production. Holding both the EU certificate for Organic Aquaculture and the private certificate of Naturland e.V., Kefalonia Fisheries makes sure niche markets have their trusted supplier, and the ocean life has its trustful advocate.